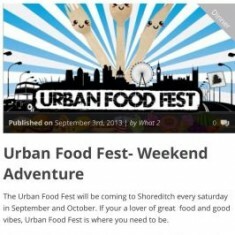 The Urban Food Fest will be coming to Shoreditch every Saturday in September and October. 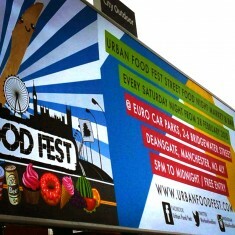 If you’re a lover of great food and good vibes, Urban Food Fest is where you need to be. 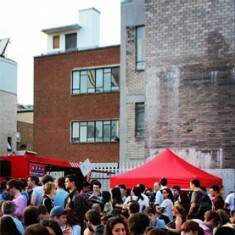 This is going to be a weekend hotspot throughout autumn, we can feel it. 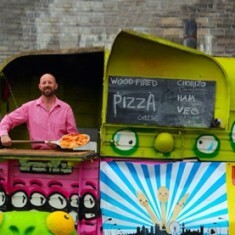 The event will be filled with amazing food from 15 traders, good drinks, live music and an awesome atmosphere. 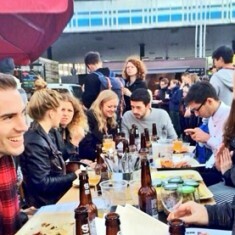 This is the perfect event to drag along some friends and enjoy the vibes as you eat some of the best tasting street food around town and chill in their provided seating area. 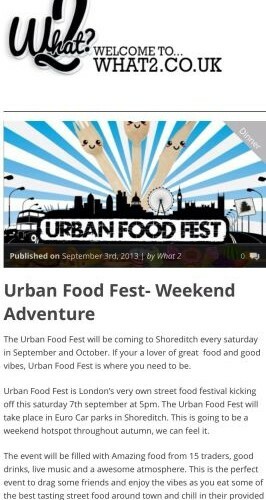 Entry to the Urban Food Fest is absolutely FREE, so all you need to worry about is what you’re going eat, and how much you’re going to eat. 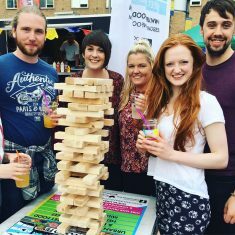 They will be serving desserts and competitively priced alcoholic drinks for those that just want something light for the night. 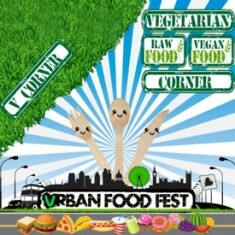 They will also have a Vcorner for all you veggies, specialising in raw foods and vegan dishes. 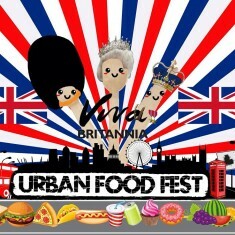 If you’re a fan of face painting and great massages… you guessed it, you’ll find those at Urban Food Fest. 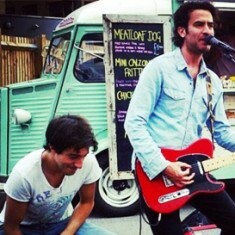 Hints and Tips: If you cant make Saturday, you can always make the next one!